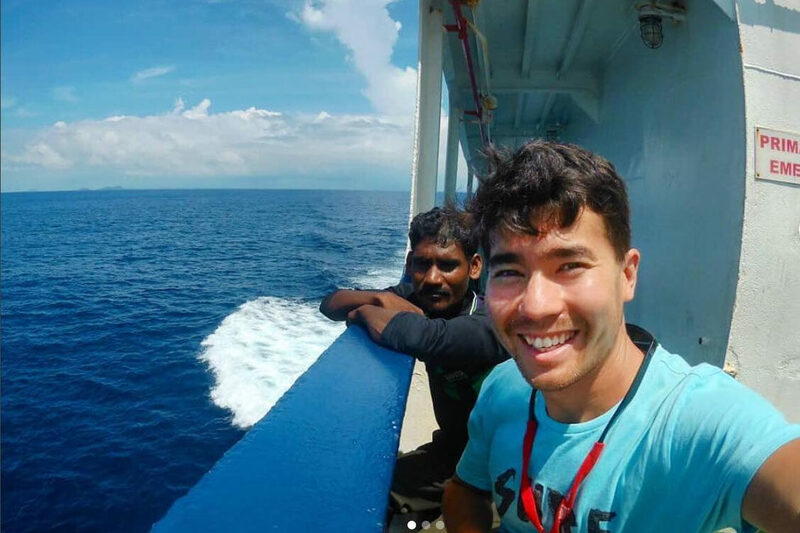 According to diary entries shared with the Washington Post, John Chau, the American missionary killed by a remote tribe in India’s North Sentinel Island, not only predicted his own death but forgave the tribesmen who killed him if it meant God would be glorified and the gospel would be shared. “Lord, is this island Satan’s last stronghold where none have heard or even had the chance to hear your name?” the 26-year-old wondered. Chau, a member of the All Nations Christian missions training organization, is believed to have been killed on the island sometime between November 16th and 18th. All Nations revealed that Chau, a graduate of Oral Roberts University, had studied and trained since college to share the Gospel with the North Sentinelese people, who live in “pristine” condition, unreached by the modern world around them. 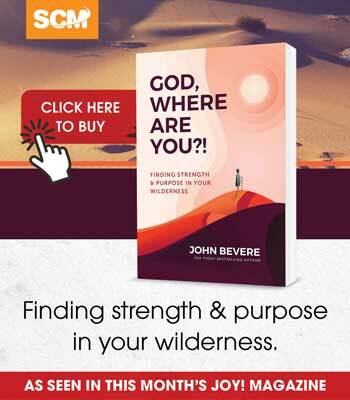 “God Himself was hiding us from the Coast Guard and many patrols,” he wrote in one journal entry, noting the illegal nature of his ventures to the island. “As we grieve for our friend, and pray for all those who mourn his death, we also know that he would want us to pray for those who may have been responsible for his death,” All Nations’ representative added.